Most people don’t know much about tree care because the information they receive from their neighbors and friends is mostly based on misconceptions and myths. While some of this information may be true, there are high chances that the information is based on rumor. It is therefore advisable for people to receive information on tree care from a tree trimming specialist when possible. This article will discuss some of the tree care myths which most people perceive to be true information on tree care. Trees can be strengthened by filling cavities using concrete. This is often done by tree care in companies as a preventative measure against tropical storms and hurricanes. Many house owners may think that adding concrete to hollows supports a tree but this does more harm than good to the tree. In most cases, this has a reverse effect on the tree as it speeds up decay and stimulates tree breakage. It is true that the pruning process results in a vigorous and dense growth of a plant but overdoing it may affect the overall health of the tree. Healthy pruning has numerous benefits to a tree but overdoing it may pose a problem to the tree .as this process consumes a lot of energy from the tree. Topping your trees causes extreme damage to the health of the tree as this causes serious injuries to the tree which can lead to structural issues in the long-run. Trees are not capable of healing through the regeneration of lost tissues and therefore once they are pruned, they cover the resulting injuries by new layers of wood. When you cut close to the trunk of the tree, it can result in diseases and decay. 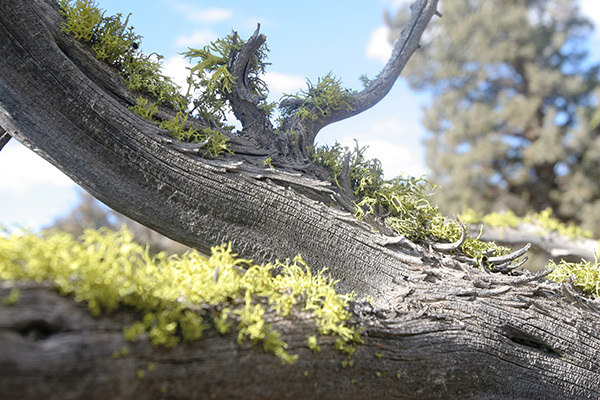 When pruning, one should, therefore, retain the section of the tree that surrounds the branches’ base. Homeowners often turn to paint or tree seal in order to prevent insect infections or prevent decay on the tree. This may temporarily solve the problem but it deteriorates the health of your tree in the long-run. Contrary to an opinion held by many people, tree seal causes more harm than good to the health of your tree. Most people may think that the addition of topsoil to the base of your tree improves its health but it may rather have the opposite effect. Excessive cultivation, constant change of grade, or too much soil may lead to serious consequence on the tree like root loss. While there are trees with roots which extends several feet to the ground, the majority of trees have their root few inches underground. 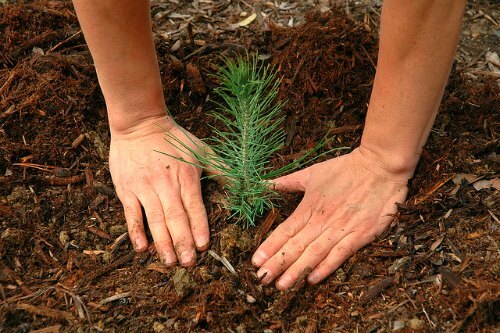 It is therefore important to protect the base of the tree as this helps to improve its health. Most trees have their roots concentrated some few inches in the ground and therefore applying deep root fertilization may lead to breakage of the roots. A tree requires regular care and maintenance as this help to improve its overall health. This actually causes more health problem for the tree and it adds on to the damage of the tree. The tree will now require more energy to heal both the roots and the branches than it would if the tree was not pruned.